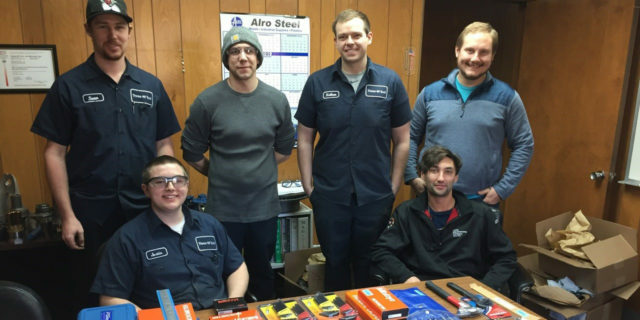 Three M Establishes DOL Registered Apprenticeship Program | Three M Tool & Machine inc. Three M Establishes DOL Registered Apprenticeship Program | Three M Tool & Machine inc. In order to further the goal of curating the next generation of skilled machinists, Three M Tool & Machine is proud to announce the formation of its DOL registered Apprenticeship program. This new program provides a structured training approach and enables us to provide a Department of Labor Journeyman certificate to graduates. contact us to learn more about what we are doing to take our company and our manufacturing industry into the future.